Health care is a complicated business at the best of times. Effective, appropriate health care delivery in rural and remote places can be particularly challenging. Scattered populations, vast distances, sketchy infrastructure, and often unique socio-economic circumstances all contribute to making adequate health care for rural and First Nations citizens complicated. 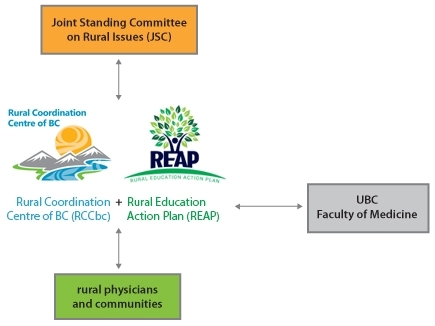 In rural British Columbia, the Rural Coordination Centre of BC (RCCbc), in conjunction with the Rural Education Action Plan (REAP), seeks to improve rural health education and advocates for rural health in British Columbia. 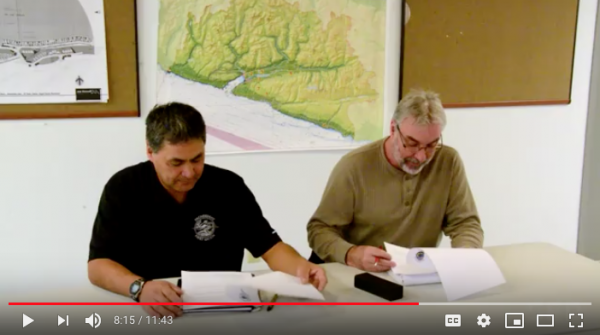 RCCbc works on behalf of the Joint Standing Committee on Rural Issues (JSC), an entity that advises the BC government and the Doctors of BC (formerly the BCMA) on matters pertaining to rural medical practice. 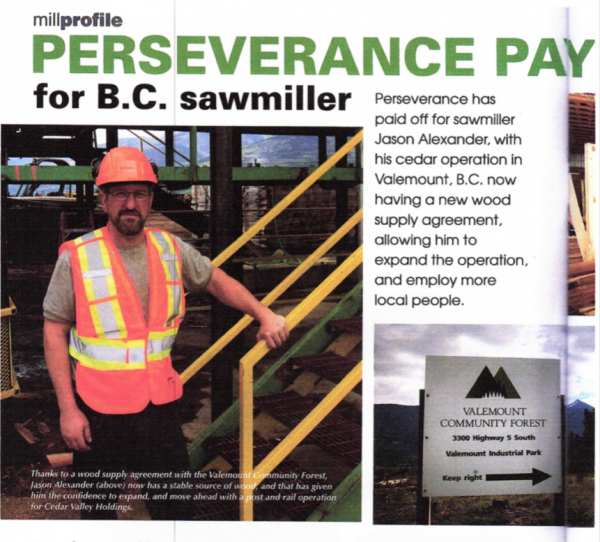 What does the RCCbc do? RCCbc believes an integrated approach to health care provision supports collaboration, cooperation, and inter-professionalism. RCCbc engages physicians, nurses, medical administrators, civic leaders, aboriginal leaders, and business leaders in discussions about how to best sustain rural health services. The work of RCCbc and REAP is evaluated using evidence-based processes, and focuses on practical impacts: are health outcomes improved? Is a practitioner’s quality of life and/or practice better? The JSC provides oversight to RCCbc, and invites BC’s health authorities to provide input into RCCbc activities. 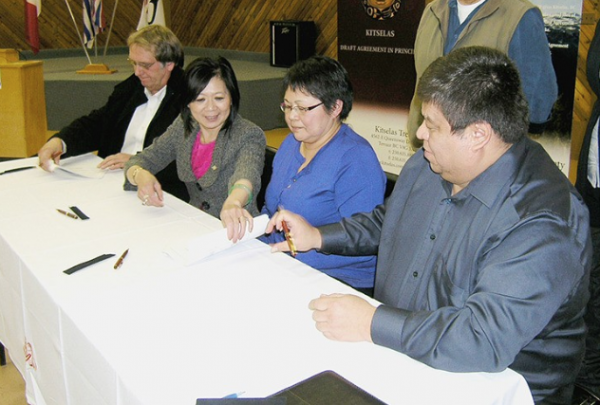 RCCbc collaborates with health authorities, bringing a province-wide focus to common health initiatives and issues. RCCbc links rural communities to the JSC by responding to the expressed needs of ‘front line’ health practitioners. It links the JSC to rural communities by contributing to rural health policy development. REAP supports both UBC and rural physicians through funding and coordination of programs that provide rural medical education training opportunities. For more on rural health issues, visit our Health page. Health Care, News Doctors of BC, health, health care, Joint Standing Committee on Rural Issues, JSC, RCCbc, rural BC, Rural Coordination Centre, rural health care. permalink.